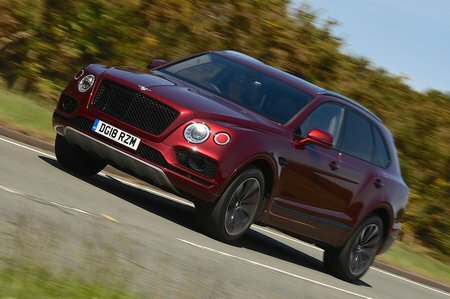 Bentley Bentayga Mulliner Review and Deals 2019 | What Car? If Bentley's long list of options on its standard Bentayga isn't enough, opting for the Mulliner version takes things even further. It's only available with the range-topping W12 engine, but you get bespoke alloy wheels and even more personalisation options inside and out. It'll cost you quite a bit more for that level of choice, though.